Have you ever thought about how you could turn an otherwise ordinary doorway into a functional architectural element that can make your house more attractive or even provide an additional layer of security for safes and panic rooms in your home in Newtown, Connecticut? One great way to do this is by installing a hidden door. Available from Superior Remodelers, hidden doors are a great choice for homeowners who want to optimize spaces without making the extra square footage of floor area too obvious. At the core of every well-thought-out emergency plan are great contingencies. 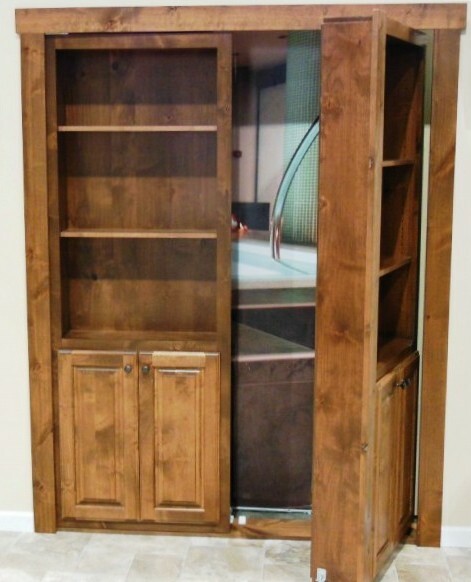 Disguised as a bookshelf, a hidden door that leads to a secret panic room can help you create a safe space for your family if an intruder invades your home. This hidden door can also lead to an alternate route for an exit, allowing you and your family to escape quickly in the event of an intrusion or even a fire incident. Additionally, hidden doors can also serve as an appealing alternative to ordinary doors that open to spaces intended to store supplies or food rations. You can utilize such rooms to provide storage for emergency tools and food items that need to be kept separate from your day-to-day groceries and provisions. Murphy Door, an industry leader known for its innovative line of products whose patented hardware systems are respected for their quality and workmanship. Available in different style varieties like flush mount, surface mount, and French door, a Murphy Door can hold up to 300 pounds and have a steel roller system that makes movement absolutely hassle-free. 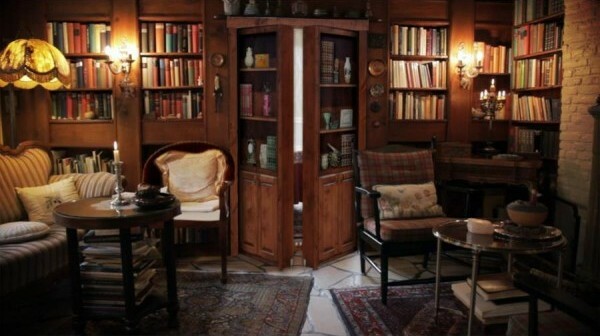 A Murphy Door is completely functional even when filled with books and ornamental pieces. Additionally, Murphy Door products all come with lifetime warranty, and they are also made in the USA. These hidden doors are proudly produced in Roy, Utah. To learn more about our hidden door products, please call us at 888-330-8148 or send us a message through our contact page. 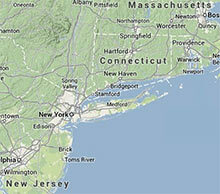 Our service area includes the town of Newtown in Connecticut, New York, Rhode Island, and Massachusetts.